The Ancient Hawaiians were quite the sports enthusiasts! Surrounded by the ocean, many of the people who lived in Hawaii long-ago perfected many of the water sports we still enjoy today. But, it may surprise you that they also loved sledding and strength-based sports, neither of which took place in the water. 1. 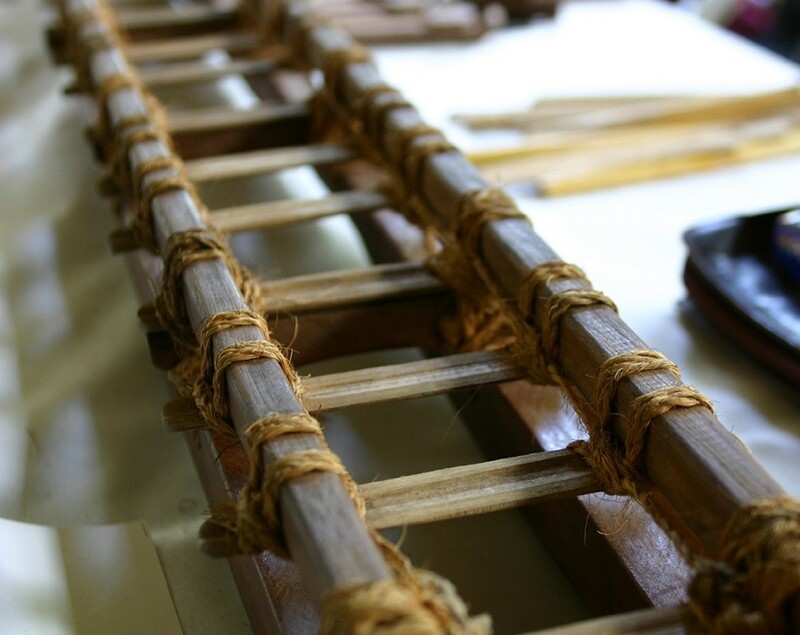 Outrigger Canoe Paddling: Built for stability and speed, the Hawaiian outrigger canoe was adapted to withstand the difficulties associated with sailing and fishing on the Pacific Ocean. Still widely practiced today, outrigger canoe paddling has become a popular competitive sport that pays homage to ancient tradition. Visitors have a chance to take part in the fun also, as the sport is offered recreationally on several of the Islands at many hotels/resorts and along most popular beaches. 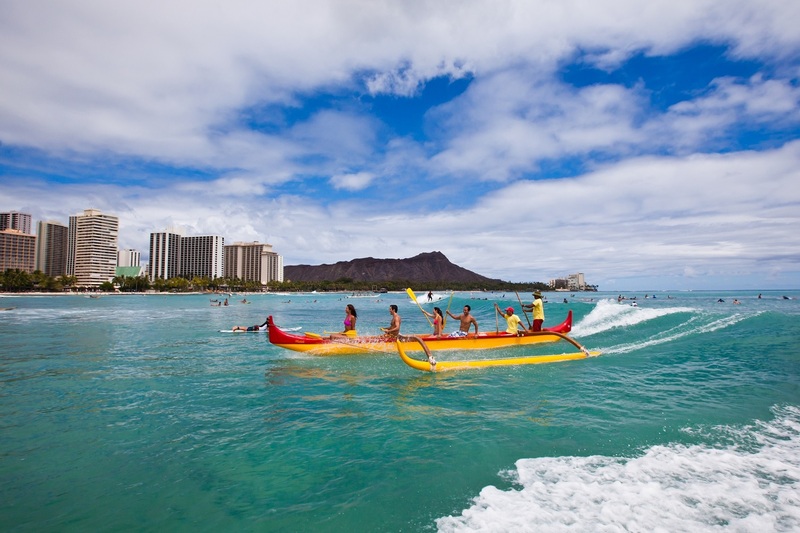 You can still watch Outrigger Canoe races throughout Hawaii and learn how to use one while you're on vacation. 2. Surfing: Hawaii is the birth place of surfing. What began as the sport of ancient Hawaiian chiefs and nobles has now become the wildly popular and recreational sport of surfing. After surviving near extinction, it has taken root in today’s culture on both competitive and leisurely levels. Although the boards and techniques have evolved over time, surfing continues to embody the Aloha spirit by locals and visitors alike. 3. Holua Sledding: Just as the ancient Hawaiians developed a sport to surf the sea, they also created one to surf the land on a thin four-inch wooden sled. Surfing mountain slopes and lava flows, holua sledding is a tradition that has been passed down throughout time to honor the Hawaiian volcano goddess. Although this sport is often left to the experienced, it is an important part of understanding Hawaiian culture and tradition. If you have a chance to witness this while visiting, you won’t want to miss the opportunity. Holua sleds are about four-inches wide and used to surf mountain slopes and lava flows. This traditional sport was utilized to practice both accuracy and strength. Ancient Hawaiians would attempt to toss several heavy stones between two posts placed in the ground about a foot apart. Historically, this bowling-esque native sport was used to train and prepare Hawaiian warriors for battle. Today, it has a more recreational use and can be played wherever supplies and space allow for it. If you happen to be at a luau or a cultural site for visitors, it will likely be found there. When you book your vacation through Hawaii Aloha Travel, make sure you set-aside some time to experience some of these ancient—and challenging—sports. Doing so will create lasting memories and give you something to brag about when you return home!